New user friendly payment method. Trifecta Agencies are your company's one stop shop. With just one call or one click, you can get everything that your business needs to run smoothly. Here at Trifecta Agencies we live by the motto that we will do anything for our customers. If there is something that you need and we don't offer it, all you need to do is get in touch with us and we will do our best to provide you with what you want. Printing has never been so easy. 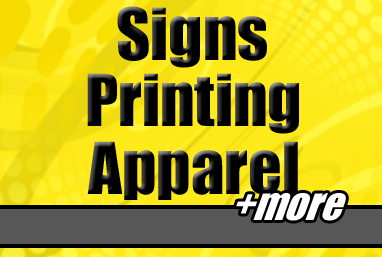 We are your source for business cards, flyers, posters, banners, stickers, t-shirts, and all kinds of promotional materials. We are perfect for businesses, bands, club promoters...well, anyone! If you need printing at an affordable price Trifecta Agencies is your answer. This website is neither a contract nor an offer and the owner may alter it at anytime.